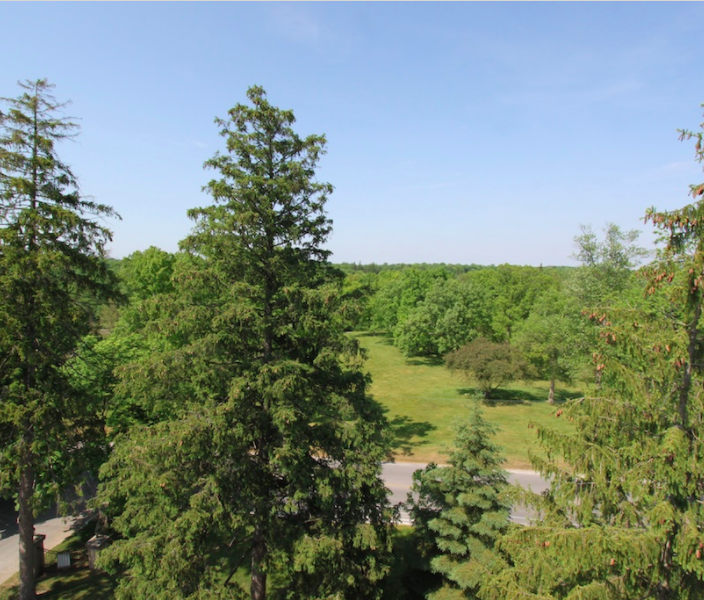 Looking for a rental apartment with a fantastic view? Drewlo Holdings has a number of high-rise apartment buildings in the city of London that boast spectacular views of the downtown core and surrounding forests. Whether you're looking for an urban setting or a country environment, we have something for you. City Place II is one of London's tallest luxury residential buildings in the heart of the city. 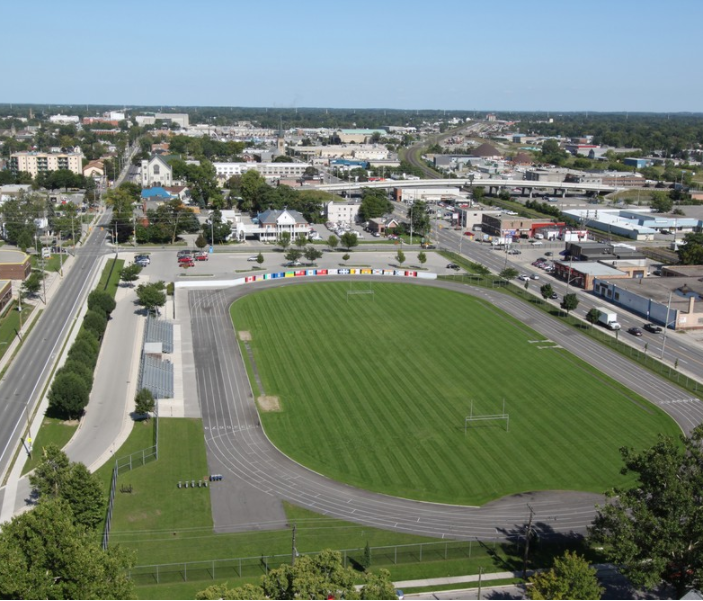 Enjoy exceptional panoramic views of downtown London and short walks to Budweiser Gardens, Victoria Park, and Richmond Row. 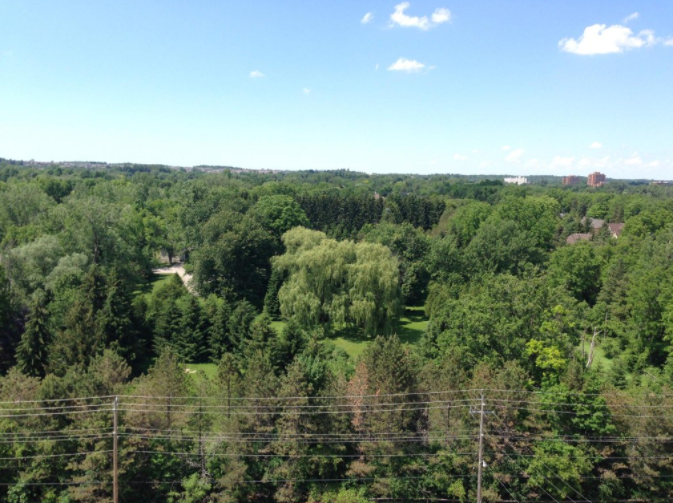 Close to Springbank Park and Byron Village Centre, Villa Park Place boasts beautiful views of Forest City. This one is for nature lovers! 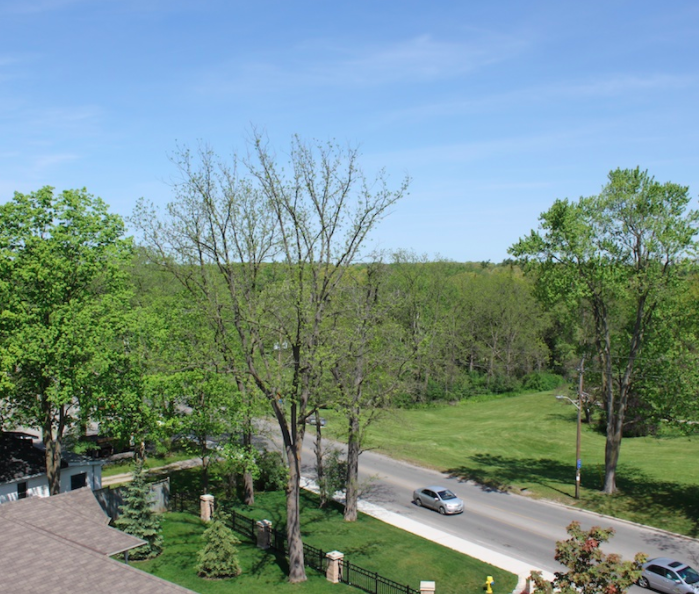 Just down the street from Byron Village Centre, Park Royal Estates has gorgeous views of London's famous greenery. 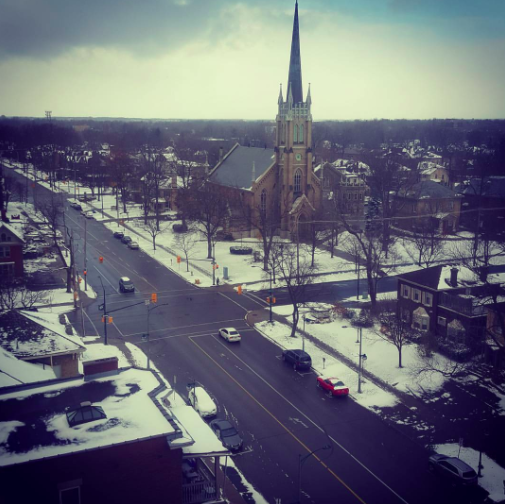 These beautiful, large apartments in the downtown core have stunning views of urban London. Close to restaurants and shopping, Kingswell Towers is perfect for city dwellers. Looking for a gorgeous penthouse with terrific views? Windermere Place II's penthouses feature updated kitchens including stainless steel appliances and granite countertops.